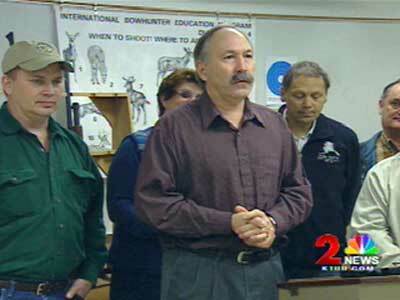 ANCHORAGE, Alaska -- Hunters, fishermen and gun owners have a new group looking after their interests in Juneau. 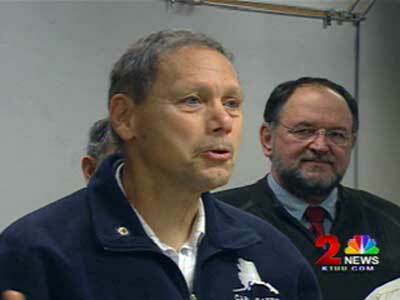 A group of lawmakers announced Tuesday they have formed the Alaska Legislative Outdoor Heritage Caucus. Just how much heat this group will pack is yet to be seen, but some are questioning the group's timing. The like-minded lawmakers plan to protect hunting and fishing rights. They're also supporters of the Second Amendment, including the right to carry concealed weapons. "That Second Amendment is so close to that First Amendment. 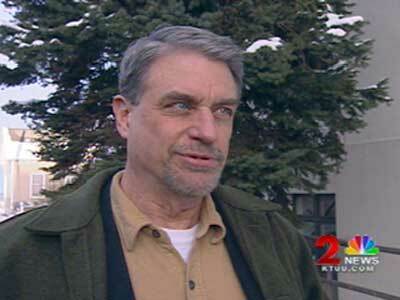 We lose the Second Amendment - I think the rest of them go too," said Rep. Carl Gatto, R-Palmer. "Our job here, besides being hunters and outdoors people, is to make sure that we have those rights. One of those rights is the ability to carry." The group is similar to dozens of others across the country. But wildlife advocates, who are critical of state programs such as predator control, question the Outdoor Heritage Caucus' timing. "On the surface, to me, it doesn't look like a potentially good thing, but it's amazingly suspicious," Alaska Wildlife Alliance Director John Toppenberg said. "It comes on the heels of a $400,000 appropriation to educate Alaskans on predator eradication." Toppenberg's group is among those supporting a citizen's initiative to end aerial wolf killing that will appear on the ballot in August. Similar initiatives passed twice before only to be repealed by the Legislature. Many in this group support predator control. "Hunting predators is one of the - or, controlling predators -- is certainly one of the things you have to do to maintain sustainability," said Rep. John Harris, R-Valdez. Of the caucus' 25 members, 24 are Republicans. Democrat Bob Buch doesn't make much of that. "This has nothing to do with party lines so I don't think we should bring this up as a Democratic or Republican issue," said Buch, D-Anchorage. "This is something that is part of our heritage and that's what I'd like to see passed along here." Members of the caucus expect their numbers to grow. Time will tell what kind of firepower they will have in Juneau. Similar like-minded groups have formed in the Legislature in the past, such as the Bush Caucus, the Anchorage Caucus and the Coastal Caucus.